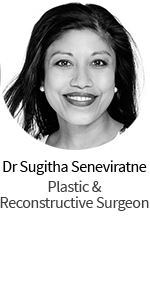 NorthEast Plastic Surgery is the home of Dr Sugitha Seneviratne and Mr Patrick Tansley who are highly respected in the field of Plastic Reconstructive and Cosmetic Surgery. 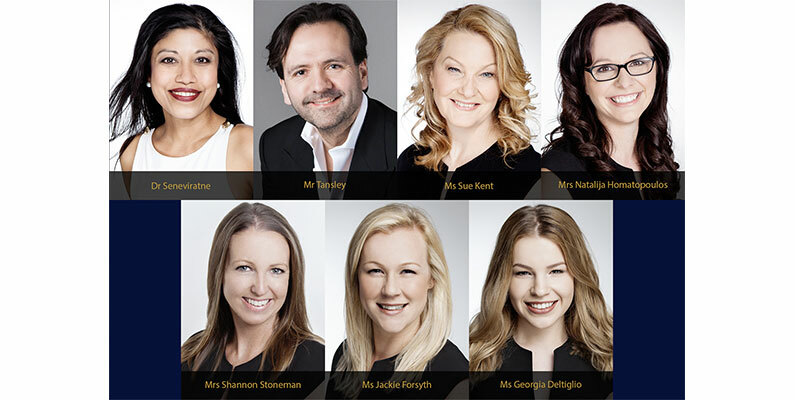 With a wealth of Australian and British experience between them, NorthEast Plastic Surgery offers the entire range of cosmetic, plastic and reconstructive surgical procedures, including cosmetic injectables. 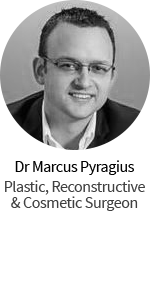 Dr Seneviratne and Mr Tansley co-founded the practice designed around offering Melbourne, Brisbane and visitors from further afield a bespoke and unrivalled cosmetic plastic surgical service of superlative standard and quality. Offering consultations in three different locations across Victoria and Queensland at Essendon and Kew in Victoria and Fortitude Valley in Queensland. Operations are performed in accredited hospitals including Frances Perry House in Parkville, John Fawkner Private Hospital in Coburg, Cotham Private Hospital in Kew, Windsor Private Hospital in Windsor, Springhill Specialist Day Hospital in Spring Hill and Canossa Private Hospital in Oxley. 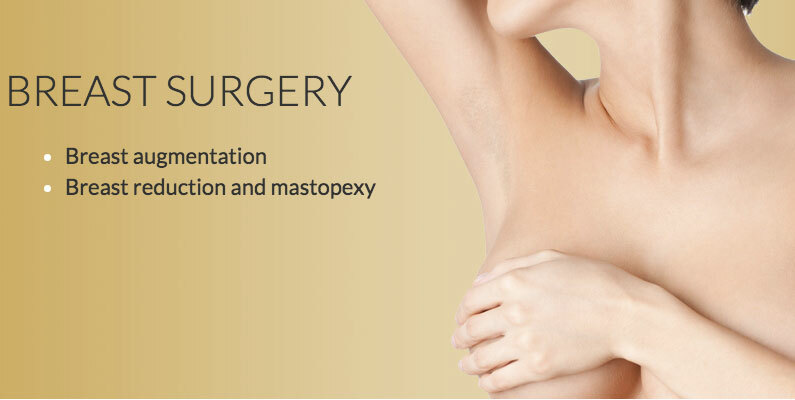 The highly experienced staff at NorthEast Plastic Surgery aim to arrange all your appointments at your preferred and most convenient location. 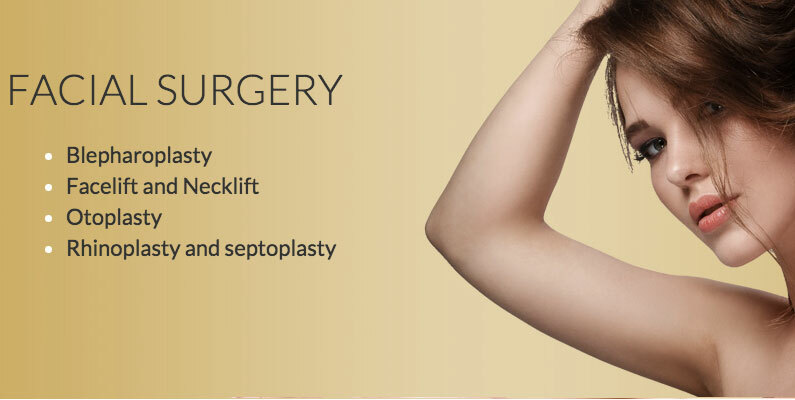 NorthEast Plastic Surgery prides itself on striving to achieve surgical outcomes on par with the highest international plastic and cosmetic surgery standards. Dr Seneviratne, Mr Tansley and their team aim to ensure unsurpassed patient satisfaction and service from the first moment you contact them right through to the completion of your treatment journey. 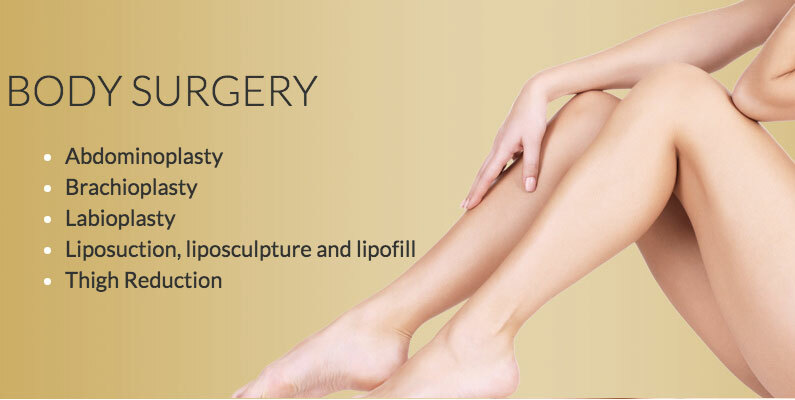 Click on the link to their website to see the full range of procedures and treatments they offer. The care that I received from Dr Sugitha Senevirante and the other staff post my surgery was fantastic. The surgery has been life changing. I would highly recommend this surgery and Dr Senevirante to family and friends. I had a procedure carried out with NorthEast Plastic Surgery. Besides not being happy with the results, for check ups I was left waiting as long as 40 minutes in the waiting room, even when I was the first person there in the morning. I mentioned on multiple occasions how shy I was about my issue yet they wanted trainees to sit in. They lost my original patient form then charged me for not having a referral after making me fill in the form a second time. When a receptionist called me regarding an upcoming appointment I finally said I would not be coming back due to how badly I had been treated. The woman on the phone simply said “oh… ok” then hung up! Not once did anyone apologise for any of these inconveniences or try to assist with anything. They clearly don’t care about their clients. Getting my breast reduction and lift was by far the best decision that I have made in my life apart from choosing Dr Tansley and Dr Seneviratne to do it for me. They made such a scary experience feel comfortable and exciting. Prior to my surgery I couldn’t shop for any type of clothing without crying in the changeroom or buying 4 x sizes too big to accomodate for my large breasts. So I never had the chance to wear anything flattering or tight it was always really baggy! I am 6 weeks into my recovery and can’t stop crying with happiness I feel like a completely different women. I have gained confidence a better mental state and over all general better health. Both Drs have been so supportive and accomadating pre op and post op and I can’t recomend anyone else to change your life for the better. I finally get to live the normal life as a 24 year old and am so excited and happy. Don’t wait and postpone getting it done like I did cause in the blink of an eye years have passed and your still miserable. of course I would highly recommend them to anyone. questions at all. Would highly recommend. Very pleasant staff i was guided and looked after every step of the way surgery went very well no complications the surgeon did a fantastic job I am very happy and have also recommended other ladies. 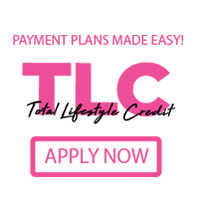 I couldn’t be more pleased with the service I received from NPS and the result has been better than expected. I had seperated stomach muscles and excessive skin due to having children. I meet with doctor seneviritene and the results were amazing. I never thought I would be the same again. Thanks to her she gave me my life back and I feel fantastic. I can now go clothes shopping without having to worry about hiding my stomach. All the staff are lovely and friendly.